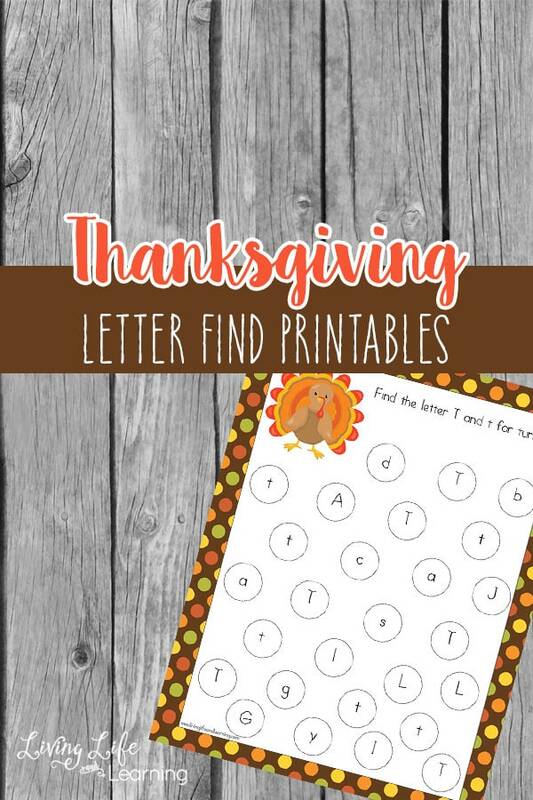 These Thanksgiving Preschool Printables are the perfect way to have a seasonal, educational theme. Who doesn’t love turkeys?! I cannot believe we’ll are in October already. This year has flown by! How have 10 months already passed?! The Thanksgiving season is now here and it’s time to start thinking about all the varying seasonal learning that we can do. 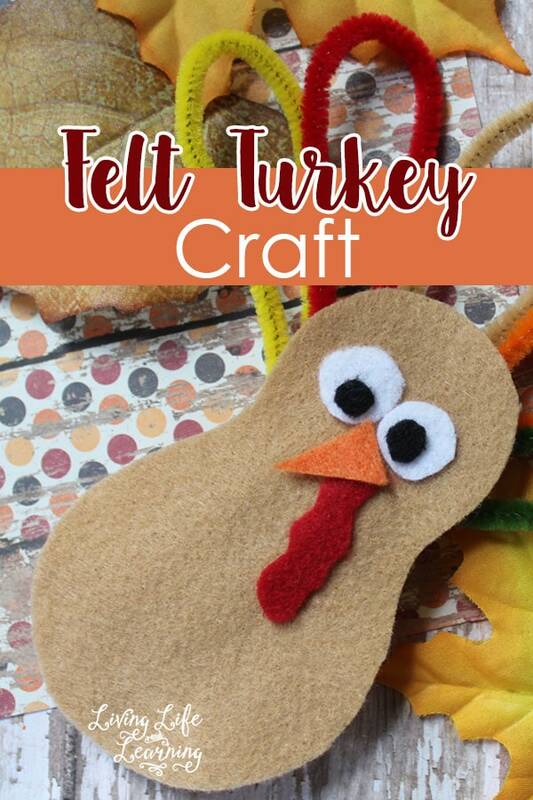 Grab these Thanksgiving preschool printables to help your preschoolers learn with a fun turkey theme. Thanksgiving makes me think of turkey, giving thanks, yummy food and spending time with your family. My son’s birthday is around that time so we always celebrate it together which makes it even more special. In our house, while we are working on these fun Thanksgiving Printables, we like to also talk about what the holiday season means to us. We concentrate on family stories and memories and like to take turns talking about things that we are thankful for. 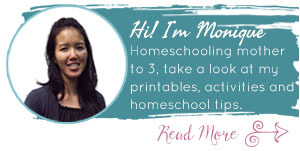 Don’t forget the simple trick of laminating your printables if you want to use them again! In our house, there are some printables that are just a “hit” and with them being laminated, it saves paper and ink as I can just wipe them clean to reuse. 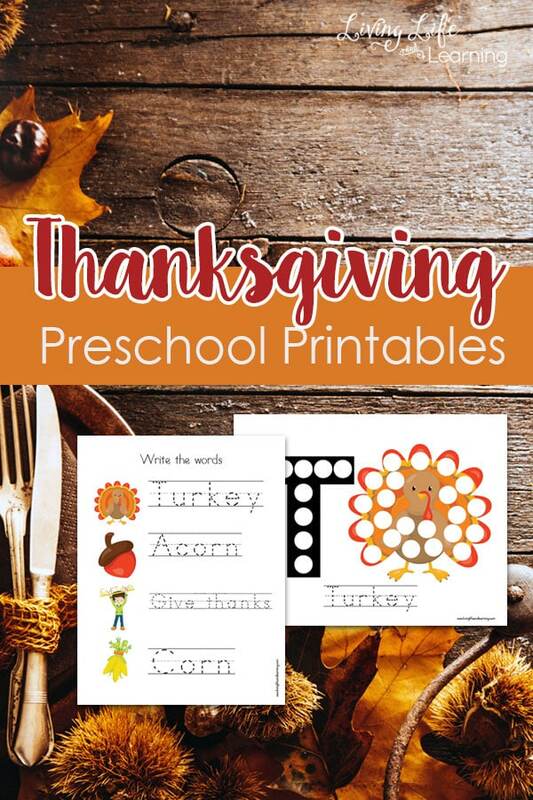 In addition to these fun Thanksgiving Preschool printables, don’t forget to pair them up with some fun Thanksgiving books. Reading is always the perfect pairing for any type of learning! Reading before bed is a great way to wind down and practice learning new words together. Plus, it gets your preschooler excited to show you the words that they may know how to read as well. Why not have a bit of fun this Thanksgiving season and change things up daily in your learning classroom? With all the amazing printable resources out there, you can create a really fun and interactive learning environment for your preschool child! Create your own Thanksgiving unit study with these other resources.